Industry veteran Sabet Elias has been chief technology officer for sales and trading at Bank of America for the past seven years. 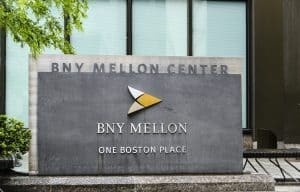 BNY Mellon is continuing its drive in technology with the hire of Bank of America’s sales and trading chief technology officer in a newly-created position. Sabet Elias joins BNY Mellon as chief technology officer after more than seven years in the same role for sales and trading within the global banking and markets division at Bank of America. 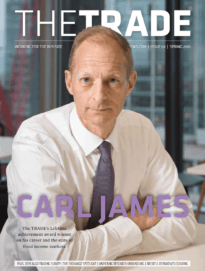 He has more than 20 years’ experience in building and operating trading technology, having also formerly been chief technology officer and global head of electronic trading infrastructure at Citigroup. 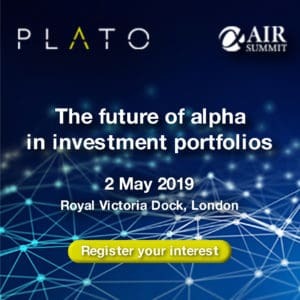 At Citigroup, Elias was responsible for strategy, architecture and a cross-asset platform that enables consistent pricing and risk calculations throughout the entire technology stack. Prior to his time at Citigroup, Elias was chief technology officer at Lehman Brothers for more than eight years. He will be based in New York and will report to senior executive vice president and chief information officer, Bridget Engle. Last month, BNY Mellon appointed a head of digital in a newly-created role as the bank continues to build out its global focus on technology. Roman Regelman joined the bank on 17 September and is responsible for establishing the direction of BNY Mellon’s digital future and investing in client and internal technologies such as artificial intelligence and machine learning. Charles Scharf has highlighted a number of new strategic goals since he was appointed CEO of BNY Mellon last summer, including a greater focus on winning exchange traded fund (ETF) mandates, increasing investment into blockchain, big data and APIs, and providing enhanced collateral management and FX products.